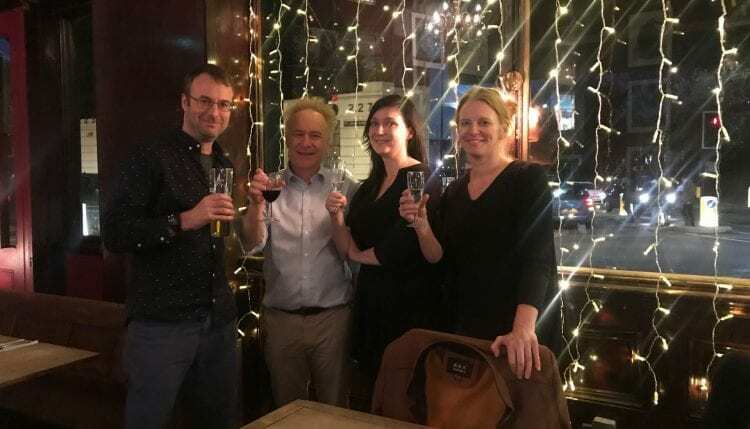 Huge congratulations to Joanna Figiel, who passed her PhD subject to minor amendments on Friday! Joanna’s PhD ‘Unpaid work and internships within the cultural and creative sectors: policy, popular culture and resistance’ is the result of many years working as an academic and activist in this area. You can read some of her publications here: https://city.academia.edu/JoannaFigiel . The external examiner was Dr David Lee from Leeds, the internal was Professor Andy Pratt, and Dr Carolina Matos chaired the event. Professor Ros Gill and Dr Jo Littler have been Joanna’s supervisors.